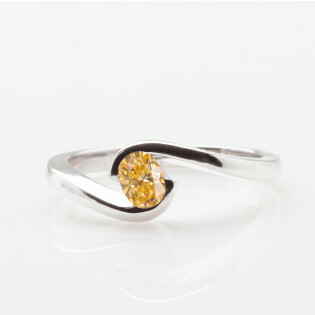 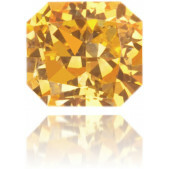 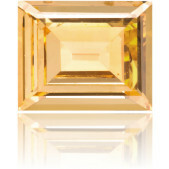 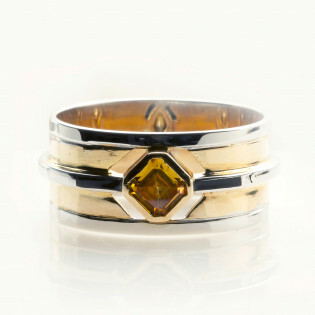 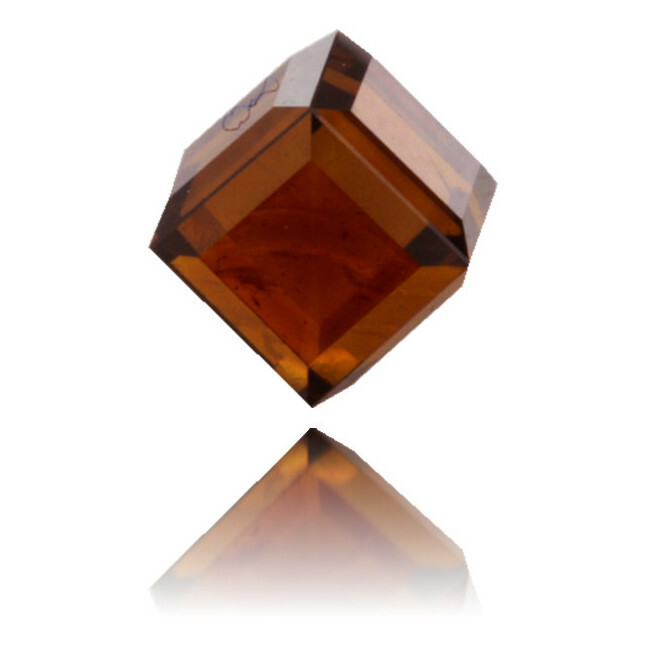 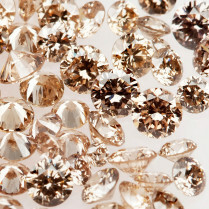 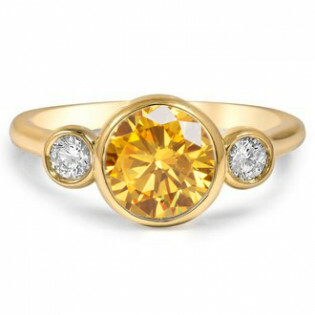 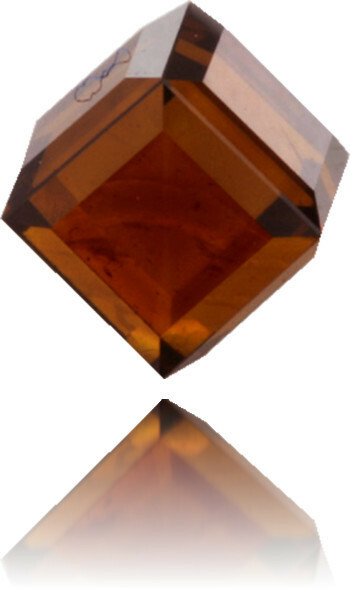 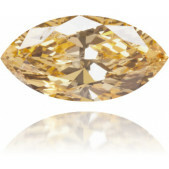 Remarkable fancy orangy brown diamond, 0.73 carat, cube cut and IGI certified. 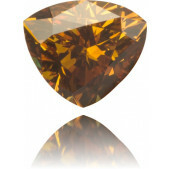 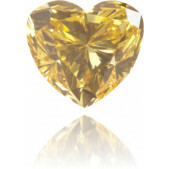 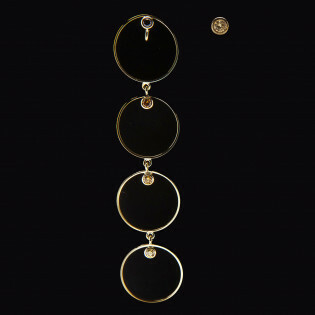 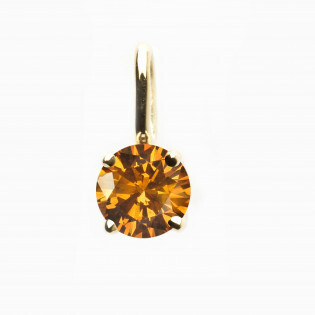 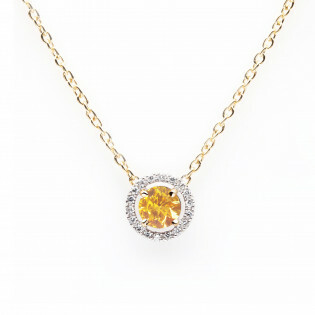 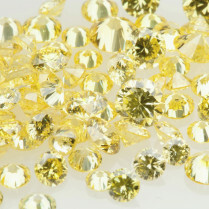 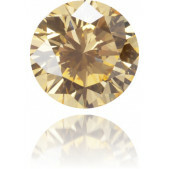 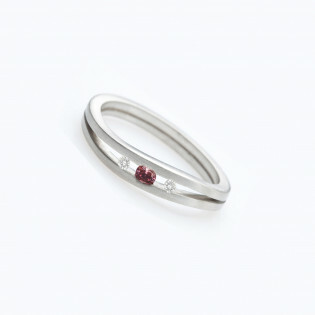 This pure brandy colored diamond has a very unusual shape and can be used as pendant or earring. 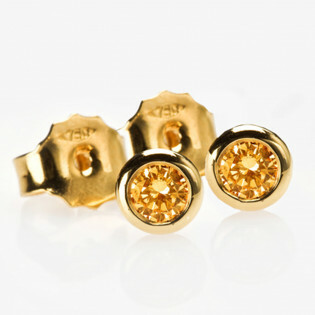 We can drill a hole if requested.